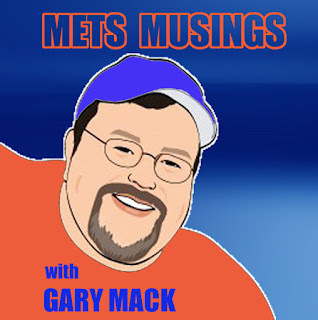 Not a bad week for the Metsies as they go 3-4 with a shot at 4-4 as they play the Braves while we were recording. Harvey gives a great performance, and Zack Wheeler makes his Major League debut and gets a win. Then, Rich Baxter of Phillies Talk joins me to discuss the upcoming series. So join me for all that and more.